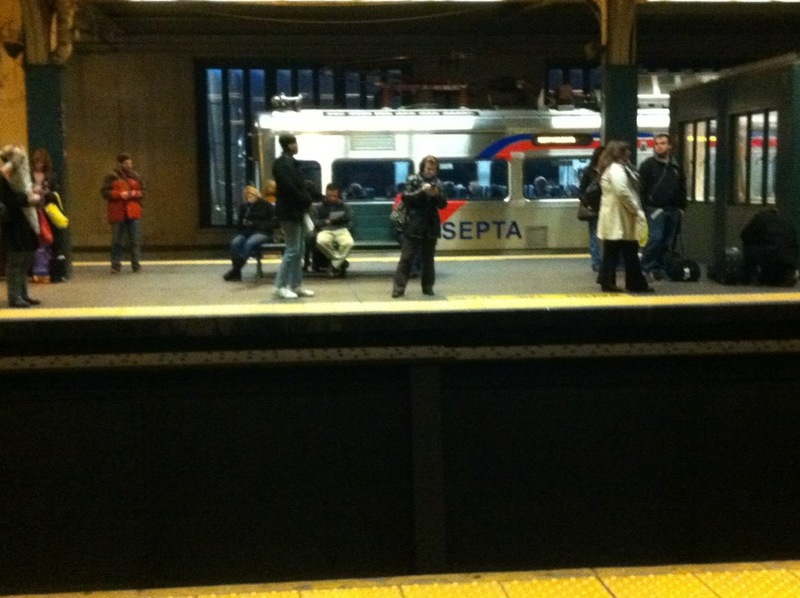 I am pretty sure that I’m the only person grinning like a lunatic at 30th Street Station right now. I get the biggest thrill from crowded airports and train stations…. Hope everyone makes it home (or wherever you’re headed) safely today and/or tomorrow. Try to avoid stress-induced road rage, y’all. Thank you, I ABSOLUTELY did! !